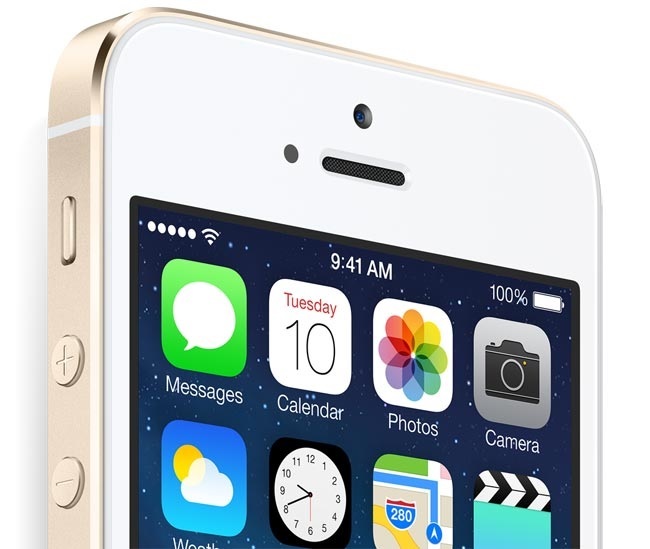 Apple iPhone 5S is named the fastest smartphone beating out rivals like LG G2 and Samsung Galaxy S4 in Which? magazine’s independent speed tests using Geekbench benchmark tests. Apple iPhone 5s was tested using Geekbench in single core and multi-core performance benchmarks, where the iPhone outperformed other smartphones. In the single core benchmark test, Apple iPhone 5S managed to score 1401 compared to 882, 687 and 643 for LG G2, Galaxy S4 and HTC One, respectively. In the multi-core test, Apple managed to gain the top spot with a score of 2561. The second and third spots were captured by LG’s flagship with a score of 2355 and Samsung Galaxy S4 with 1939. These figures are way below the results for iPhone 5S, which makes it the fastest smartphone on the planet right now. Here are the complete results for the devices that were tested with Geekbench. This doesn’t mean that other smartphones mentioned in the list are not fast, they are fast and can perform tasks quickly. However, the experience on the iPhone 5S appears to be better compared to rivals during heavy usage.